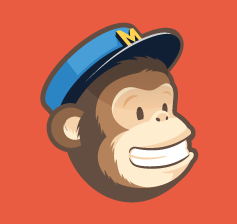 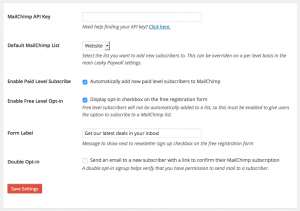 Integrate Leaky Paywall with MailChimp by automatically adding new subscribers to specific MailChimp lists based on what subscription level they purchase, both free and paid. 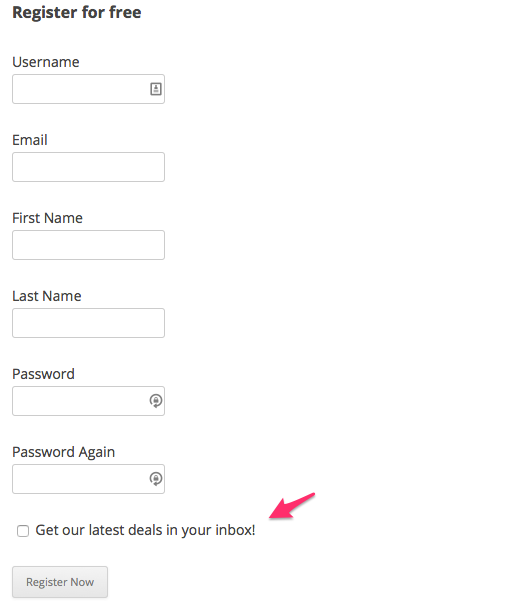 Annual purchase: Includes priority support and updates. 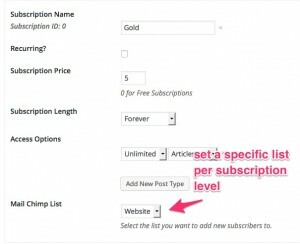 This extension integrates Leaky Paywall with MailChimp by letting you automatically add new subscribers to specific MailChimp lists based on what subscription level they purchase. 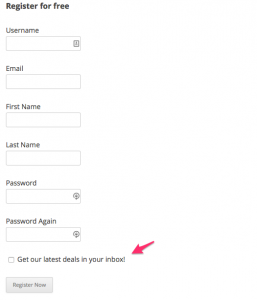 This integration works with both free and paid subscription levels. 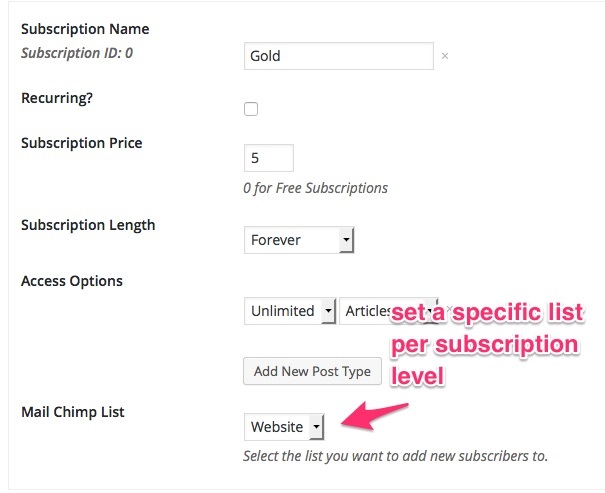 Automatically add new paid level subscribers to a specific MailChimp list on a per level basis. 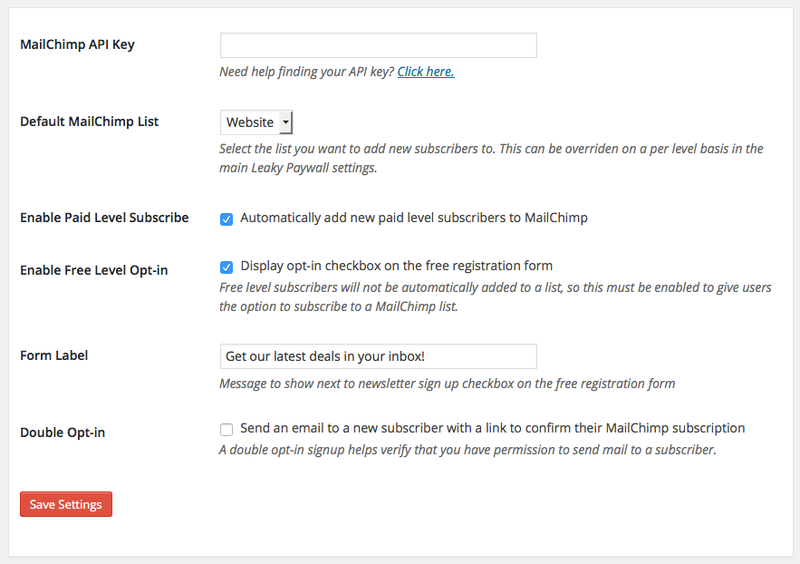 This enables you trigger different email campaigns to a new subscriber depending on the level they purchase.